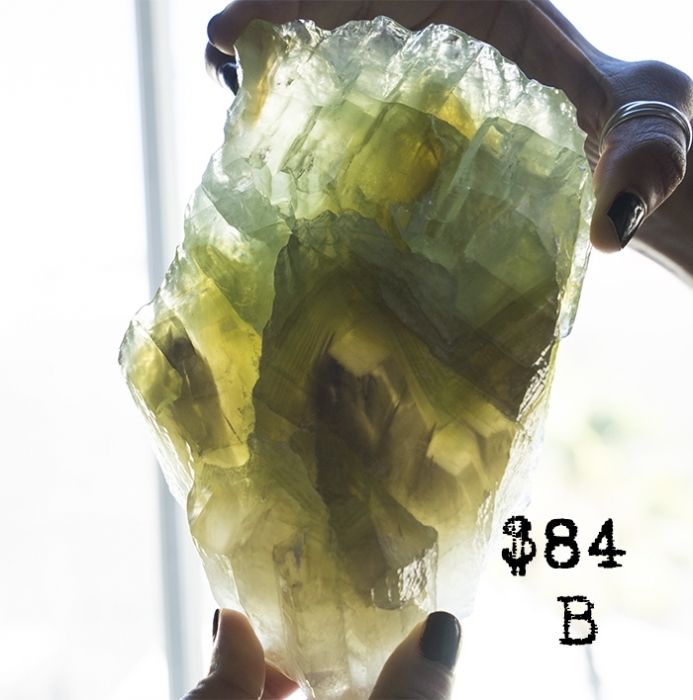 GREEN CALCITE is a communication stone like its cousin the Blue Calcite. 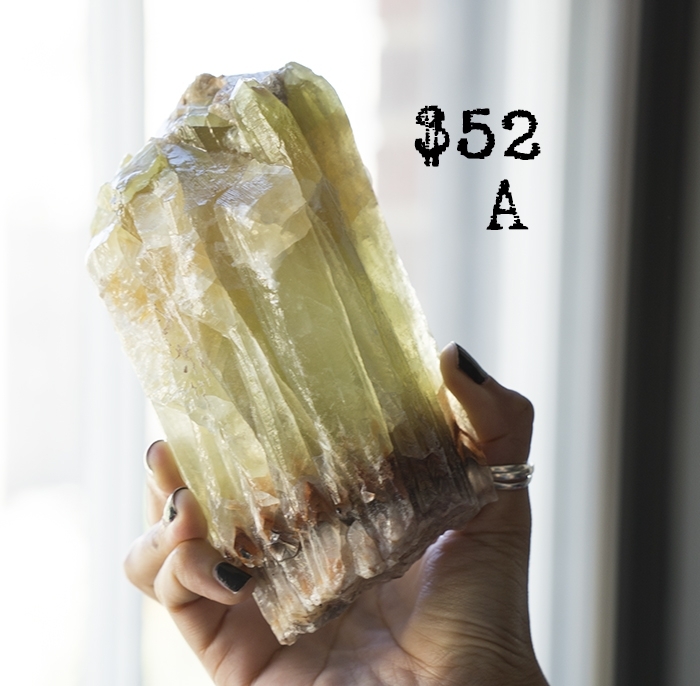 Added bonus is that Green Calcite heals issues of the heart and is used to improve your finances when placed on your desk. 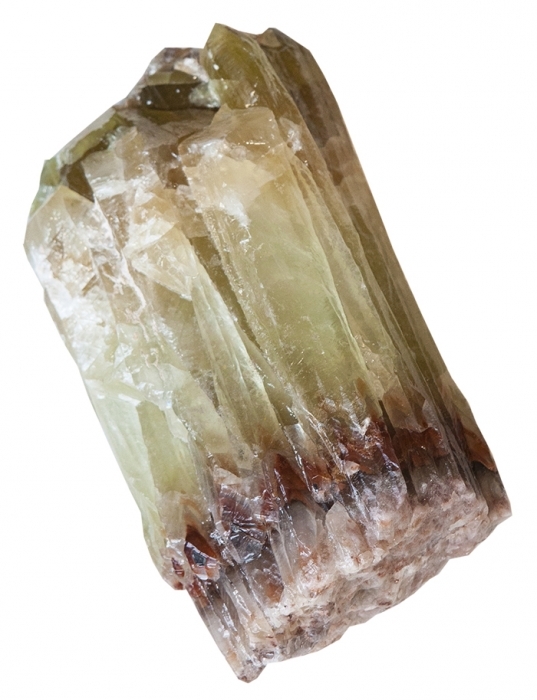 I like this crystal for offices to attract abundance and prosperity. 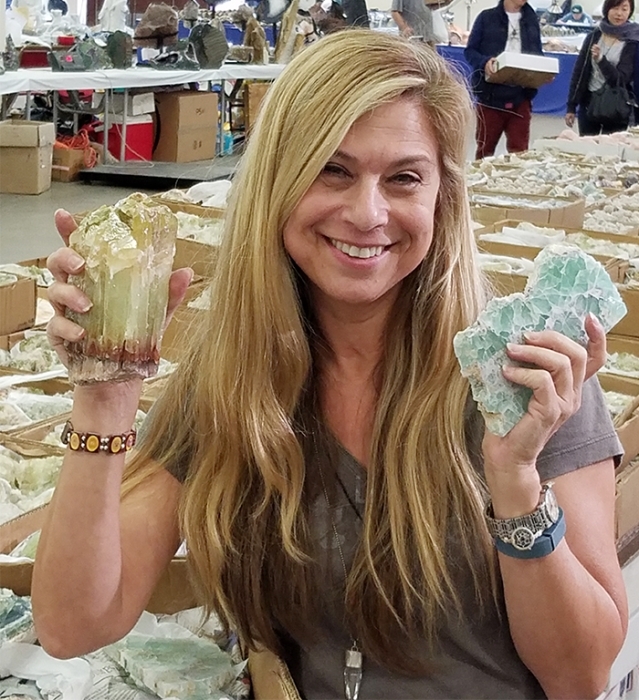 This piece comes from a mine in Mexcio and what I love about it, is the layers of vibrant colors. 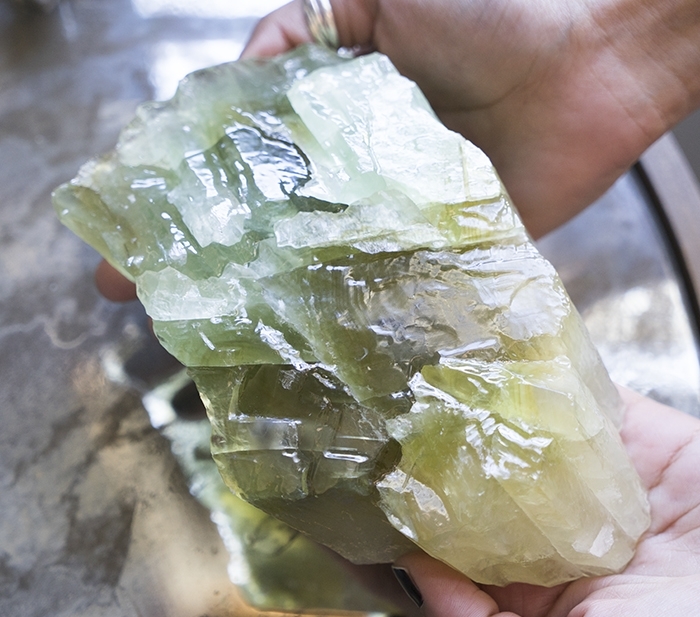 Green Calcite is the perfect piece for the office and on your desk to attract prosperity and money.